 The Clan will be represented at this year’s Smoky Mountain Highland Games held at Maryville College. It’s on Saturday May 18th and Sunday 19th 2019. There will be pipes and drums, highland dancing, athletics, seminars and much much more! Check out their website and find out the listing of events and try and get there! 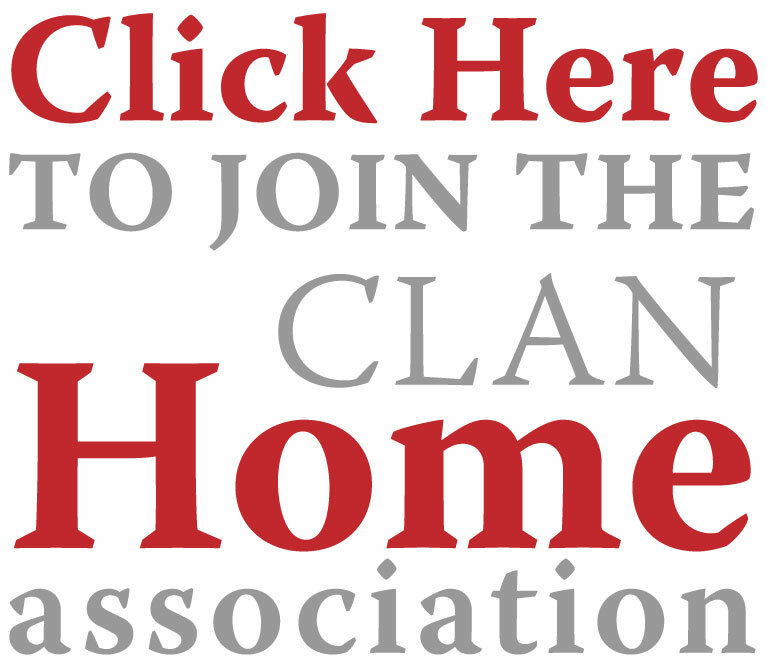 Don’t forget to call in at the Clan tent when you arrive and introduce yourselves to the folk there. They are looking forward to seeing you.